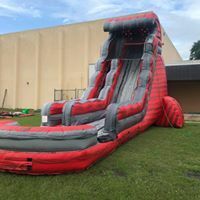 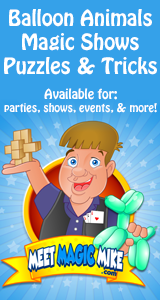 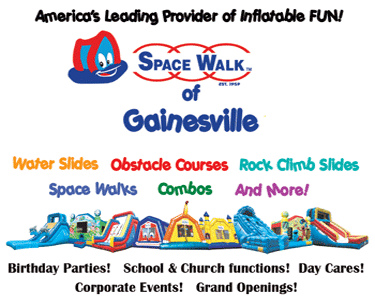 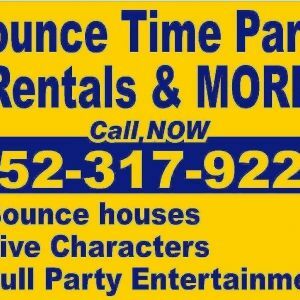 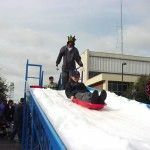 This page lists businesses offering inflatable attractions such as bounce houses, bouncy castles, moonwalks, and inflatable water slides, as well as listings for barrel train rides, dunk tanks, photo booths, mobile laser tag, petting zoos and other party attractions in the Gainesville, Florida area. 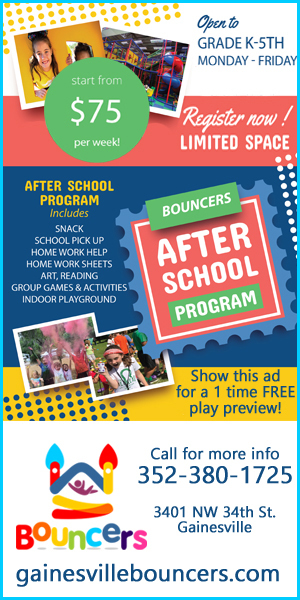 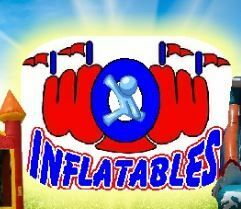 Funworks Rentals offers bouncing fun with inflatable bounce houses, slides, combos and obstacle courses. 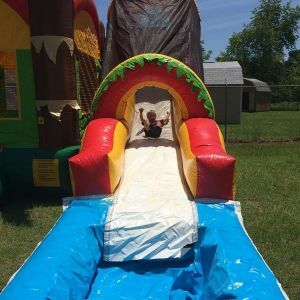 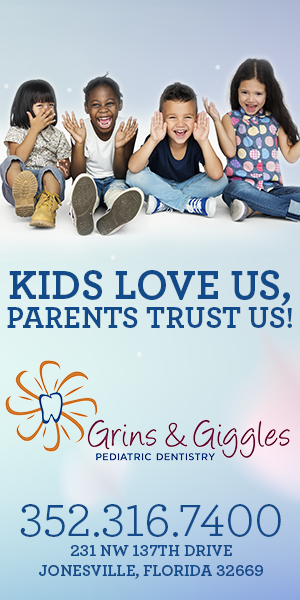 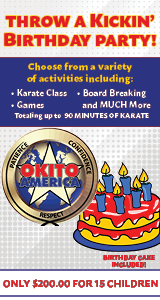 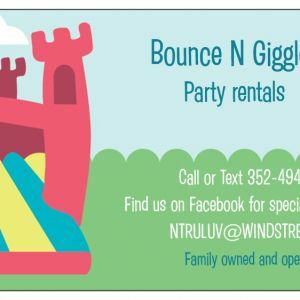 Bounce houses, water slides,and other inflatables, plus concession stands, trackless train, dunk tank and more.